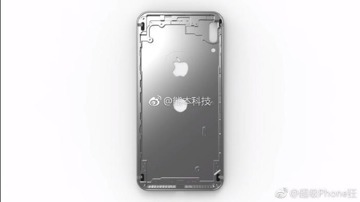 The series of images of the alleged 'iPhone 8' appeared on Chinese microblogging service Weibo. They show a device with a penetration for a Touch ID sensor on the back of the device, the same as recent leaks. What appears to be a hole for a flash is now located underneath the vertically aligned camera opening. 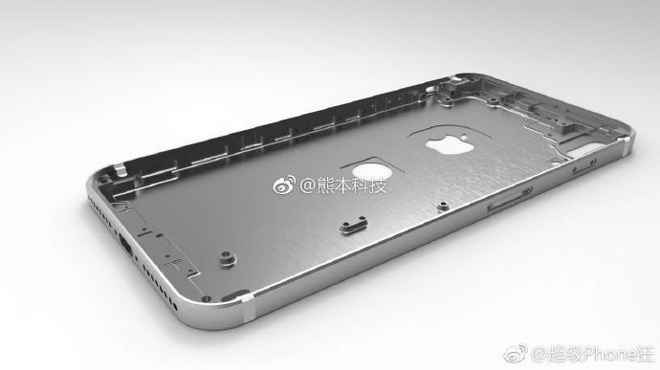 The body of the phone more resembles the iPhone 5 and iPhone SE, scaled up. 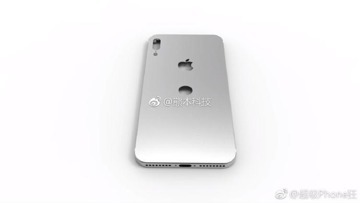 The image also belies rumors of a design with glass front and back, sporting no obvious mounting points for a rear glass plate. On April 13, a sketchy diagram clearly labeled as an EVT, or Engineering Validation Test, appeared, featuring a device thicker than that of the iPhone SE, currently the thickest iPhone that Apple produces. 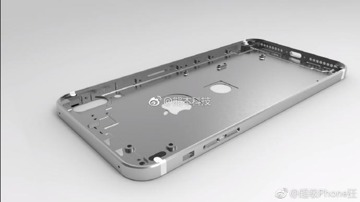 Later, on April 19, a schematic with the flash in the position that it is seen on on Friday's renders appeared. The measurements showed a phone with equal dimensions to the leak earlier in the week. It is unclear if any of the "leaks" in the past two weeks are genuine product diagrams, fabrications from whole cloth, or engineering samples. Multiple reports have indicated that the company is still testing a variety of external case designs before fabrication begins, ahead of an anticipated September product unveiling.